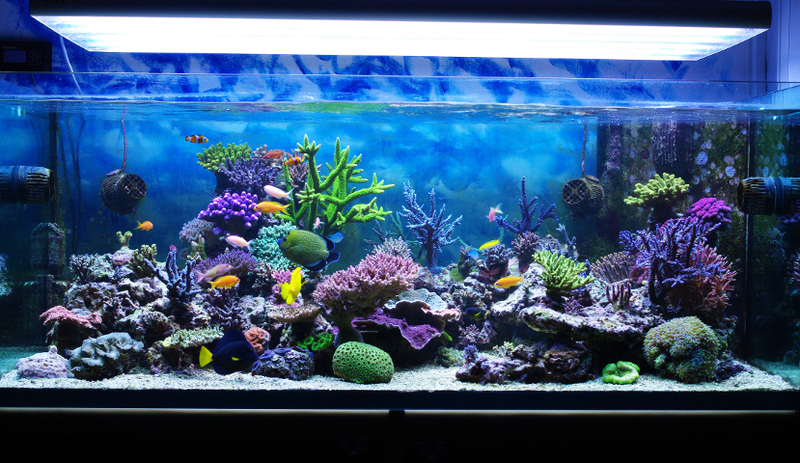 Home » Fish » How to Clean Sand Substrate in an Aquarium? The sand is actually very easy to clean as I think some of you might be surprised to find out. 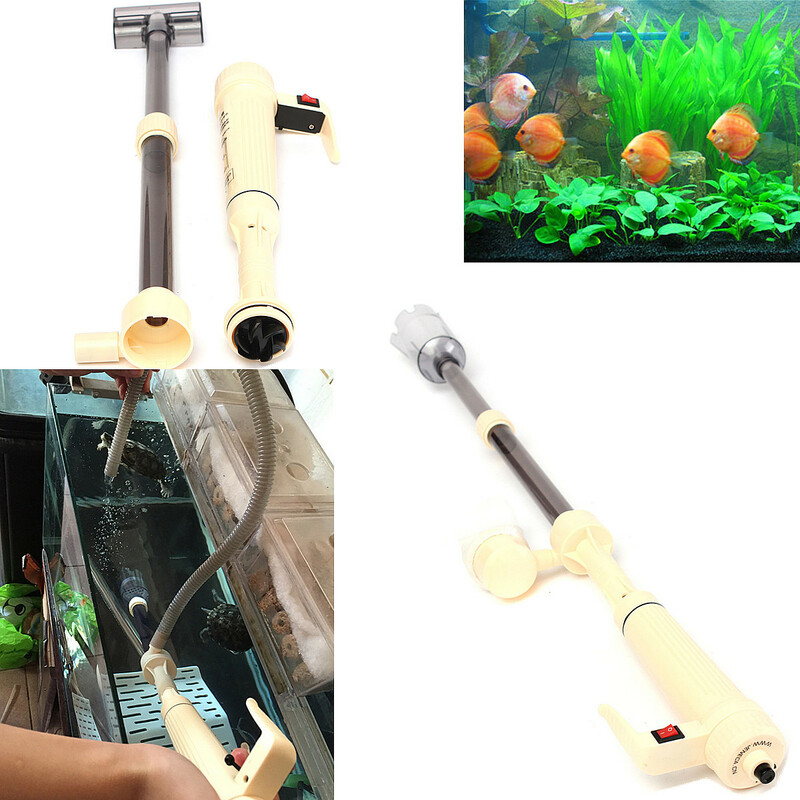 All you need is an aquarium auto battery siphon. 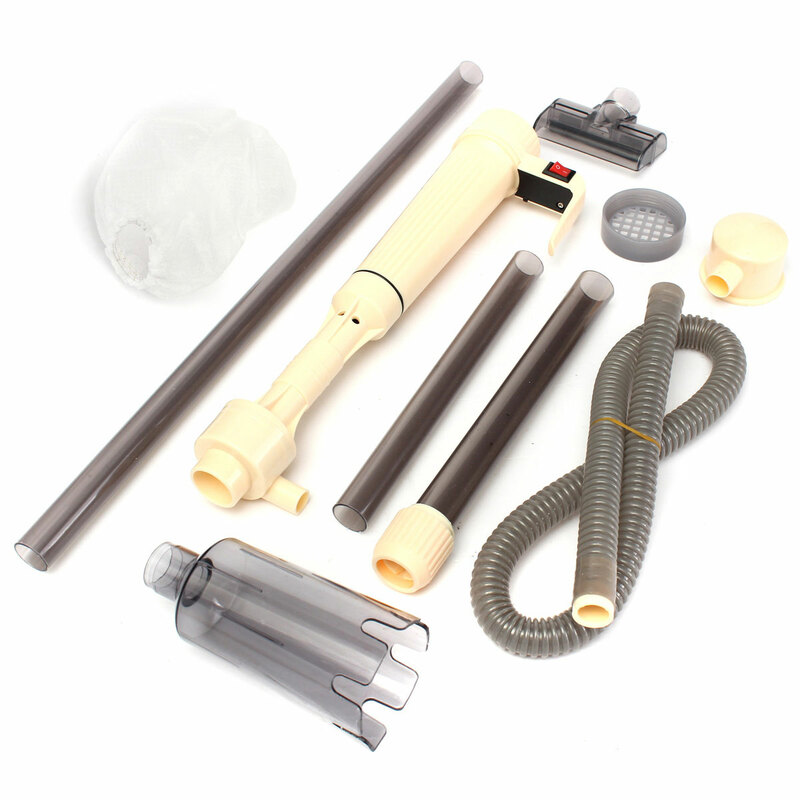 It has strong suction to pick up larger and heavier pieces. So first, you just take your siphon hose and run it just over the top of the sand surface all over to pick up the poop and gunk. And that will lift everything up. The nice thing about sand is that it’s really fine grained and compacts well. 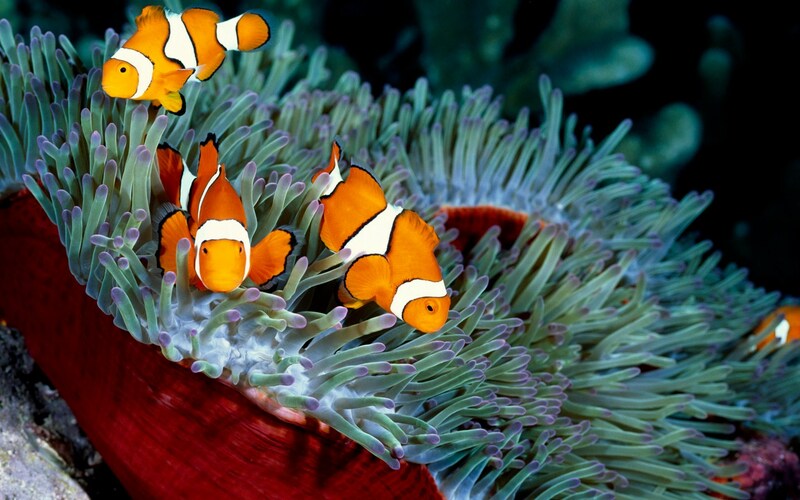 That means the poop and uneaten food can’t sink into the substrate and get stuck. Instead, it just sets on top of the surface. The siphon will pick the sand up but most of it just swirl around and then falls back down. Sometimes there’s a larger or heavier poop that’s different to pick up with the siphon. What I do is siphon it up and then quickly turn the end of the siphon upwards so gravity helps pick up those heavier pieces. After you siphon up all the particles, you should then stir up all the sand with your hand. Like I said before, sand is fine grained so it compacts. If you are not careful, this can lead to anaerobic pocket forming which is the perfect breeding ground for anaerobic bacteria to grow. Some of these bacteria produce hydrogen sulfide gas. 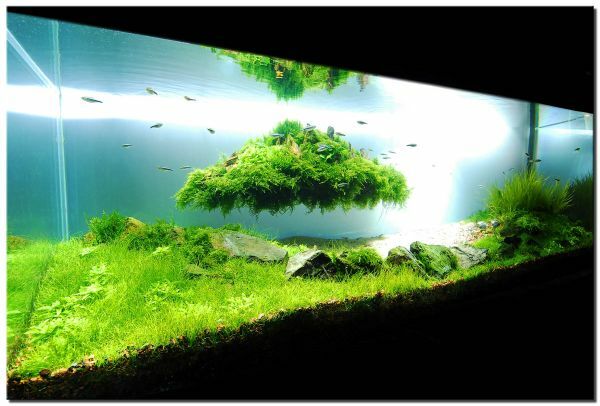 That could be really dangerous for your fish if he decides to come along and stir up the substrate in that area. After you’ve done all that, you drain your water as normal. I usually change 90% of the water. It’s really important that you make sure to put cover over the end of the siphon. 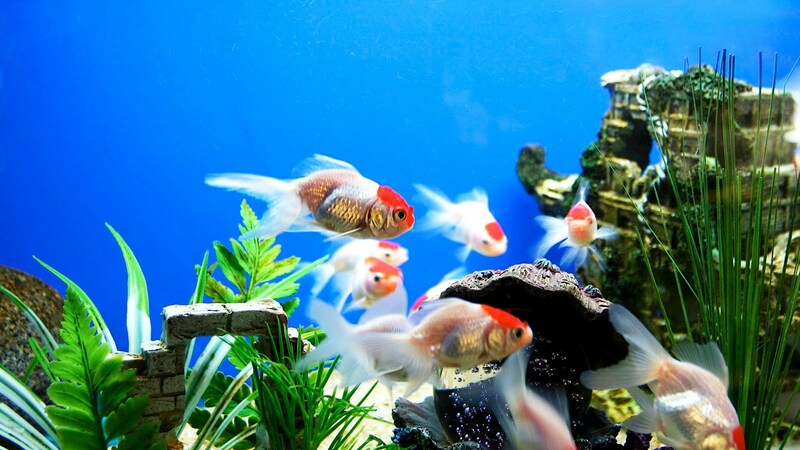 Then fill up the fish aquarium as normal. You can always use a turkey-based stir to pick up little pieces in between water changes.